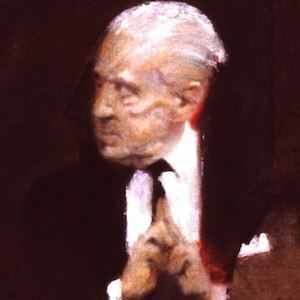 Dancer and choreographer who served as director of the Royal Ballet in England from 1963 to 1970. He was inspired to become a dancer after seeing a performance by Anna Pavlova. He choreographed Romeo and Juliet for the Royal Danish Ballet in 1958. His nephew Anthony Russell-Roberts was Administrative Director of The Royal Ballet from 1983 until 2009. He choreographed the feature film ballet The Tales of Beatrix Potter.